The Five Fave things of my week. 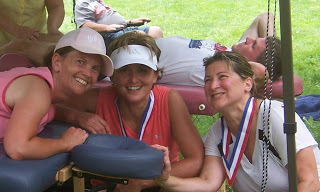 My training/running buddies – thanks gals! 3. 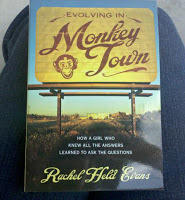 Receiving this book in the mail by Rachel Held Evans. Rachel is a friend I’ve met online. I look forward to the day her and I can have coffee together and talk theology. I enjoy, learn and am challenged by her blog posts – check them out for yourself and then go order her book. 4. All the fresh fruit and vegetables of summer – strawberries, blueberries, etc. 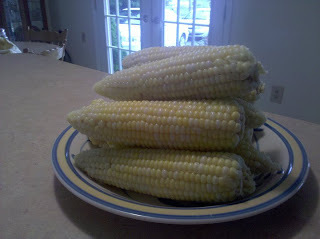 Corn-on-the-cob is one of favorite! 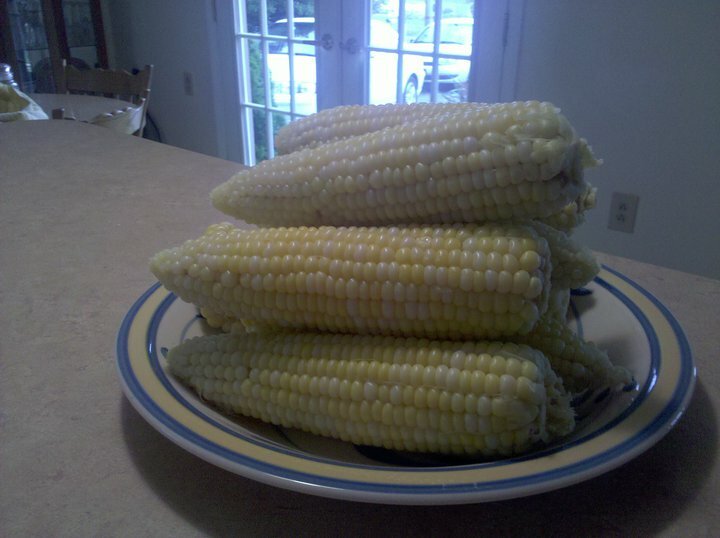 And it’s high in iron, which I tend to be low in, so that means I need to eat 3 or 4 ears each time we have it. First of the season! From my favorite store Cozy Corner – only about 1/4 mile from my house! 5. Though my head is buried in my writing most days, I continue to love the connection with many friends online. Thank God I was born in ‘such a time as this’ with the internets! One great connection is Katdish – she’s funny, creative, passionate, encouraging, etc. 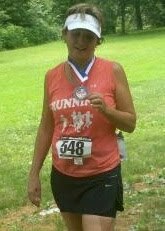 She has a great blogroll on her site with links to many of the other good blogs I enjoy. Expand your horizon by checking it out. Pause for a minute and reflect on the good things in your world. What are your five fave things of the week? 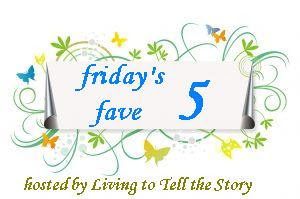 Susanne at Living to Tell the Story hosts Friday’s Fave – read her post and links for others here. Thanks, Janet! I appreciate the mention. What a great week you've had! Keep writing!